She can do it — even if she is a newborn! 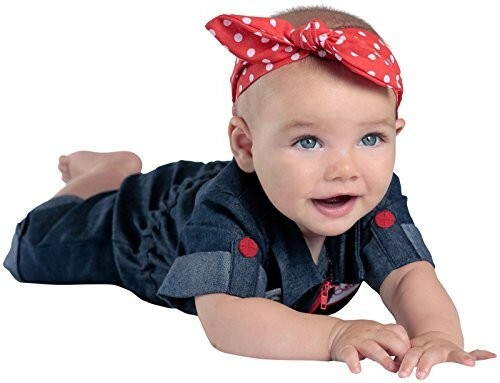 This fun costume pays tribute to the iconic Rosie the Riveter. This 100% polyester set from Princess Paradise is well-made and ready for her to take on any challenge.